26 Friends is a reference to the letters of the english alphabet. letters (and the words they make) are my main tools of trade. 26 Friends aims to inform, uplift, entertain and occasionally challenge readers. A sentence should contain no unnecessary words, a paragraph no unnecessary sentences, for the same reason that a drawing should have no unnecessary lines and a machine no unnecessary parts. I will help make your writing clear and simple. Contact me to discuss your editorial needs. I will answer your enquiry within 24 hours. 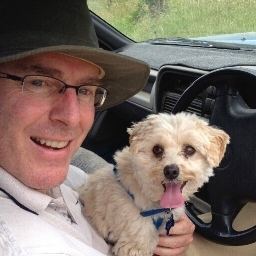 26 Friends is the blog of Mark Filmer, a freelance writer, editor and proofreader based in the central west of new south wales.